Family, real estate, decorating & my pups! Dogs, writing, reading, gardening, travel, mini golf, hiking. "You've got to get up every morning with a smile on your face"
Making my children proud and inspired. Rachel Walsh is a Diamond Level Top Producer, consistently ranking in the Top 15 of her company, and number one in her coverage towns. Rachel covers exceptional properties in New Canaan and Darien, CT and other lower Fairfield County towns from Greenwich to Southtport. Rachel has the ability and knowledge to take a hyper-local or regional approach, and is a member of the Darien MLS, New Canaan MLS, Greenwich MLS, and the county-wide SMLS. “The way I measure success has to do with how happy my clients are once the process and transaction is done. I genuinely care about my clients and am dedicated to their happiness in either finding their dream home or by selling the home they have. Trust, transparency, ethics and of course, knowledge is foundation of both my business practice and my personal principles. I make sure that my clients receive the highest level of personalized service and offer my unlimited time. I work constantly to be at the top of my game through technology, social media, continuing education, extensive networking and by expanding my client resources and services for my clients. Rachel Walsh has established herself as a leader of luxury real estate in the New Canaan, Darien, Greenwich and lower Fairfield County marketplaces for 24 years. Rachel's unique niche is her strong knowledge of local luxury communities from Greenwich to Southtport, and her ability to represent clients in multiple towns. Unlike other agents who cover only one town, Rachel can seamlessly guide and educate her buyers on which town may be right for them based on their particular needs, and help them compare and analyze facts and data to make an informed decision. Her seller clients appreciate her strong ability to bring buyers from many areas. Rachel is a Diamond Level Top Producer, the highest level achievable through the Sotheby's network of agents, and a designation held by only a select few. Rachel's successful career can be attributed to many factors including her laser focus on details, her outstanding level of client services, and her unwavering honesty and integrity. Rachel has an unparalleled knowledge of the local markets, having lived in both Darien and New Canaan, CT. She grew up in Upper Montclair, NJ and also lived in Manhattan and Westchester County, NY. Rachel has worked in the service-oriented industry since her teenage years in various country clubs, health and tennis clubs, and as a veterinary assistant. Her most valuable experience came from being the Assistant Manager of Front Office Operations and VIP Services at two NYC Central Park South hotels, where her specialty was in Luxury VIP Services. Rachel has been involved in her local communities through extensive volunteer efforts, including a multi-school fund-raiser to bring computers and electronics into the Darien elementary schools, and multiple church and community fund-raisers. Throughout the years, Rachel has been involved in multiple community groups through her club, church, as a member of The Darien Community Association, The New Canaan Beautification League, The New Canaan Library, The Silvermine Arts Guild, The New Canaan Historical Society, multiple pet rescue organizations, The New Canaan Youth Center and in raising money for The Alzheimer's Association, The American Cancer Society, The American Heart Association and Memorial Sloan Kettering Cancer Center. Rachel is married and has three children that went to the public schools in both Darien and New Canaan, CT, and who went on to top colleges including Lehigh University, Connecticut College and Loyola University, Maryland. She is a true lover of all animals, large and small, but especially the love she gets from her yellow Labrador Retriever. In her spare time, Rachel is an avid reader and writer, having been brought up by two Mensa parents who were college professors. 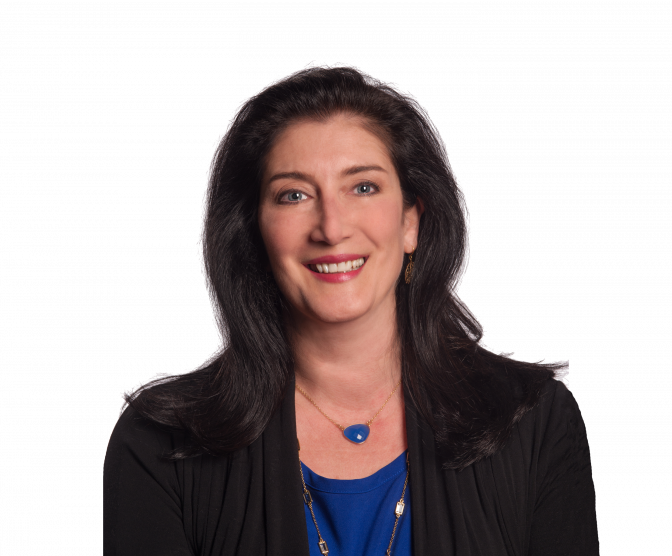 Rachel also enjoys interior design and staging, renovating and decorating, and discovering and frequenting parks and beaches from Greenwich into northern Connecticut. Rachel is often featured as a contributing writer on DailyVoice.com and has been interviewed by The Wall Street Journal, The New Canaan Advertiser, The Darien Times and many other publications for her real estate expertise. Rachel is a member of The Darien Board of Realtors, The New Canaan MLS, The Greenwich MLS, The Smart Multiple Listing Service, The Luxury Division, The New Homes and Land Division, Luxury Coastal Properties and The New Construction Group. Rachel is a Beach and Water Community Expert, and an Historic Home Expert. Rachel is a member of multiple relocation groups and networks, and is Eco-Broker Certified due to a special interest in healthy, chemical-free, sustainable, eco-friendly organic living in existing homes and new construction. Rachel works with many high-end luxury builders and loves the process of helping buyers find land and to guide them through the entire building process. Visit Rachel's website, RachelWalshHomes.com and sign up to receive weekly, monthly, quarterly and year-end market reports, real estate advice and information, and New Listing Notifications.